What are the Best Restaurants in North Scottsdale? North Scottsdale is a beautiful town filled with so much excitement and adventure. It’s also filled with some great places to eat, which is wonderful for those in the area who like to try new things. 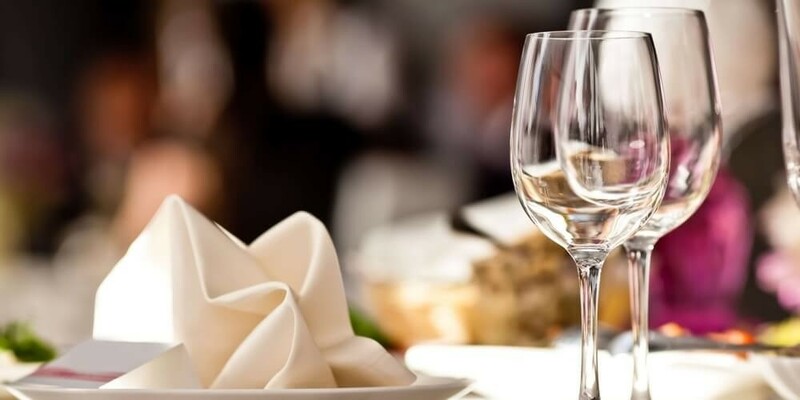 Whether you’re single looking for a trendy place to grab a bite or have to tow your family to a friendly location, you’ll find something that’s perfect when you simply don’t want to cook. Enjoy the best restaurants in North Scottsdale below. When you’re in the mood for something quaint that offers affordable variety and a hefty kid’s menu, then you need to check out Coconut’s Fish Café. Although “fish” may be in the title, this restaurant has everything from salads to pasta, so you can be sure everyone will find something they want to eat. Plus, the food is wonderful, so you’ll be able to enjoy a tasty meal. You can never go wrong with Italian food, and North Italia offers a solid menu of your favorites as well as some crafty creations. In addition, you’ll love the atmosphere of this restaurant, which is perfect for both date night or for a family dinner. This restaurant is also open for lunch, so you can get your fill of pasta whenever you want. Have a taste for pizza? How about fire-grilled pizza? At Lamp Pizzeria, this is exactly what you’ll get. These stuffed pizzas are crisped to perfection in a wood oven, and you can opt for one of your own or for a chef’s creation. But don’t fill up on pie, as this restaurant also offers a solid dessert menu that will make you have to unbutton your pants for more room. Zinc Bistro brings the French touch to the North Scottsdale area. In addition to options like croquet monsieur and crepes, you can also find a traditional burger on this menu, so you can visit regardless of your taste. In addition, you can explore a more refined entrée menu which includes options like filet mignon or scallops with gnocchi. 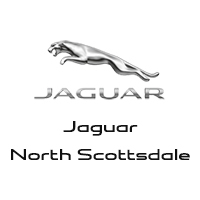 Going out to dinner can be more enjoyable when you’re behind the wheel of an attractive vehicle, and North Scottsdale drivers can certainly make heads turn with a new or used Jaguar model from Jaguar North Scottsdale. Visit our dealership today to explore our inventory. We’re located at 18100 N Scottsdale in Phoenix, AZ. You can also contact us at (855) 559-3222 to explore our vehicle specials. Before or after your meal, you might also want to explore some of the Scottsdale art galleries and museums as well to make a fun day of it. 0 comment(s) so far on What are the Best Restaurants in North Scottsdale?